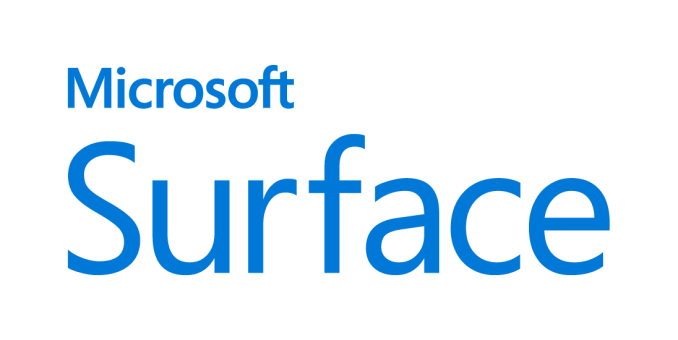 In addition to the Windows 10 October 2018 update being launched, Microsoft also refreshed the majority of its Surface lineup today. This was very much an evolutionary update, and one that was sorely needed for some of their products, but with today’s announcement their entire lineup is now using the latest generation of CPUs and GPUs. We don’t have the full range of specs and pricing yet, but Nate is at the event today and will be doing a hands-on soon and will hopefully be able to get some more information. Also apologies for the photo quality Microsoft hasn't sent out press shots yet. Last June, Microsoft updated the Surface Pro 4 to the Surface Pro, dropping the numbering system while refreshing to Kaby Lake processors and therefore fixing the power management issues that plagued the Skylake lineup. 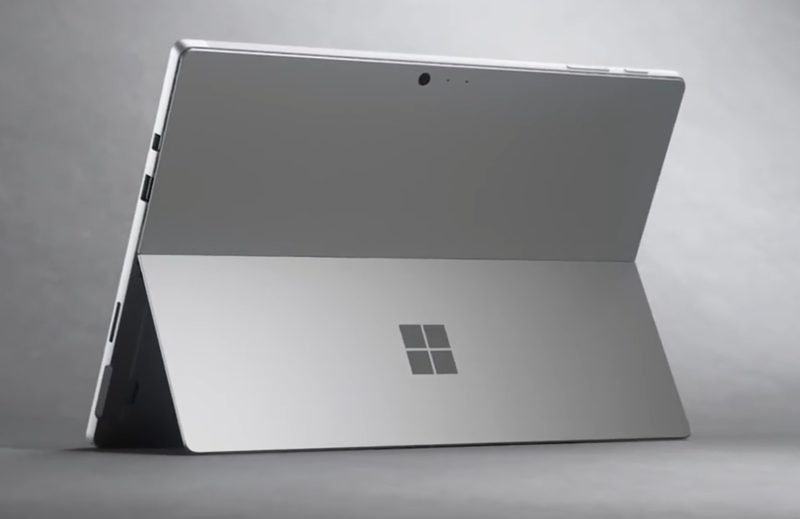 Today, Surface Pro is now Surface Pro 6, meaning they’ve decided to go back to numbering. Naming aside, this is a good update to the product which was already near or at the top of its class in most categories. 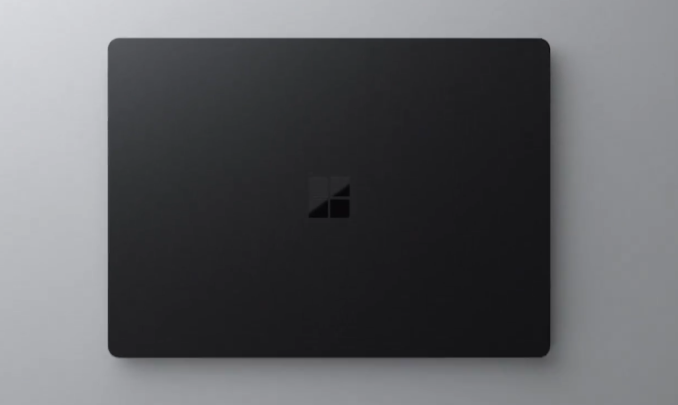 Other than moving to an 8th generation CPU, the rest of the Surface Pro 6 stays the same, including the lack of USB-C. Microsoft is offering it in a new matte black color though, which does look good. Much like the Pro, Surface Laptop was stuck on dual-core Kaby Lake when the world had moved on to the quad-core Kaby Lake Refresh parts last fall. As such, it was in a pretty tough spot. It offers a nice design, great display, and comfortable Alcantara keyboard, but had sat idle for well over a year. The refreshed Surface Laptop 2 fixes this with the same 8th generation CPUs as Pro, and also the same matte black offering. Microsoft is claiming up to 14.5 hours of battery life on the new laptop, as well as 85% more performance, but the 85% gain is only because it sat with dual-core Kaby Lake for so long. We were one of the lucky few sites to get a chance to review the original Surface Studio, and it remains one of the best displays available on any PC, tied together with an all-in-one PC. The original version suffered from a couple of issued though, including being launched right at the tail end of NVIDIA’s Maxwell generation of GPUs, meaning as soon as it was available, it was also pretty much out of date. Today Microsoft is fixing many of the original complaints though. 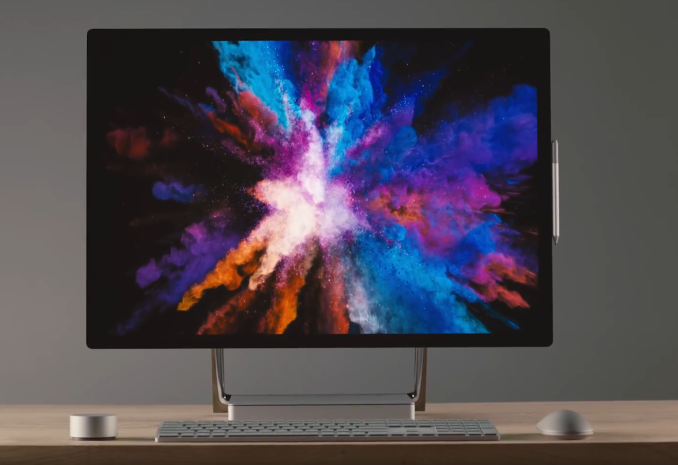 Not only does it come in a new “oxide transistor” color TFT, the Surface Studio 2 now features a Pascal GPU with “6 TFLOPS” of performance, which should put it around a GTX 1070. That is a huge upgrade over the outgoing GTX 980M in the top model. Also, Microsoft is finally offering the Surface Studio with pure SSD storage. The hybrid SSHD in the original was one of its major faults. The amazing display with 192 PPI and a calibrated sRGB, P3 D65, and DCI-P3 gamut now offers improved contrast thanks to better polar alignment of the filters. 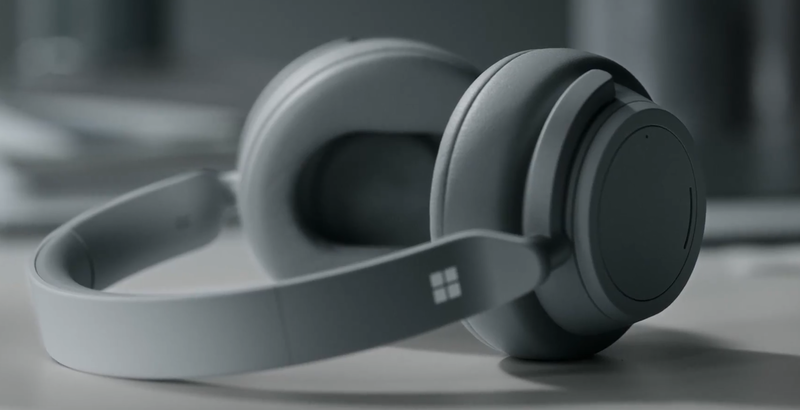 The new product in the lineup is the Surface Headphones, which offer 13 levels of noise cancelation, as well as two beam-forming microphones for Cortana and voice calls, and 8 total microphones for noise cancellation. They connect over Bluetooth, and will be available this holiday season. Overall this event was pretty much as expected, with refreshes of the lineup. That’s not a bad thing though, since Microsoft tends to be slow on their refreshes, and all of these devices were in need of an update. We didn’t quite get the wow factor that Panos Panay and the rest of the Surface team can sometimes deliver, but there’s nothing wrong with iterating an already proven design. Nate will check in soon with some hands-on of the new devices. Yup, graphics performance will be a lot worse on the "new" i7 than on the 3 year-old i7 from the Surface Pro 4. Does anybody have an idea which processors are going into the new SP6?